We deliver to the Melbourne Metro Area, the Mornington Peninsula and the Yarra Valley. The service is available to other areas including interstate – ask us and we will try to accommodate your needs. 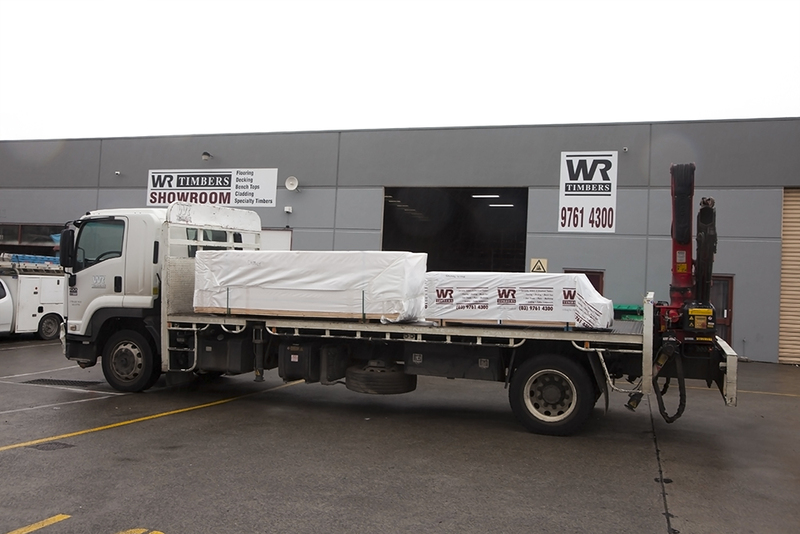 If you require a crane truck WR Timbers can help you with that too.